Emily Sharp-O’Connor is pursuing a bachelor’s degree in political science at the University at Buffalo. She first came to Buffalo through Cornell University’s High Road Fellowship last summer, which enabled her to work at the WNY Law Center, a not-for-profit group that advocates for low-income citizens in Buffalo and the surrounding region. Over the course of the summer, she authored a research project analyzing the relationship between foreclosure lengths and load modification success rates in foreclosures initiated in Erie County in 2012, as well as summarizing the effects that so-called “zombie foreclosures” have on the surrounding community. On campus, she currently serves as the vice president of UB Mock Trial and as her pre-law fraternity’s Professional Inter-Fraternity Council delegate. She also volunteers with UB Law’s Future Advocates in Training program, coaching a high school mock trial team at a local charter school. 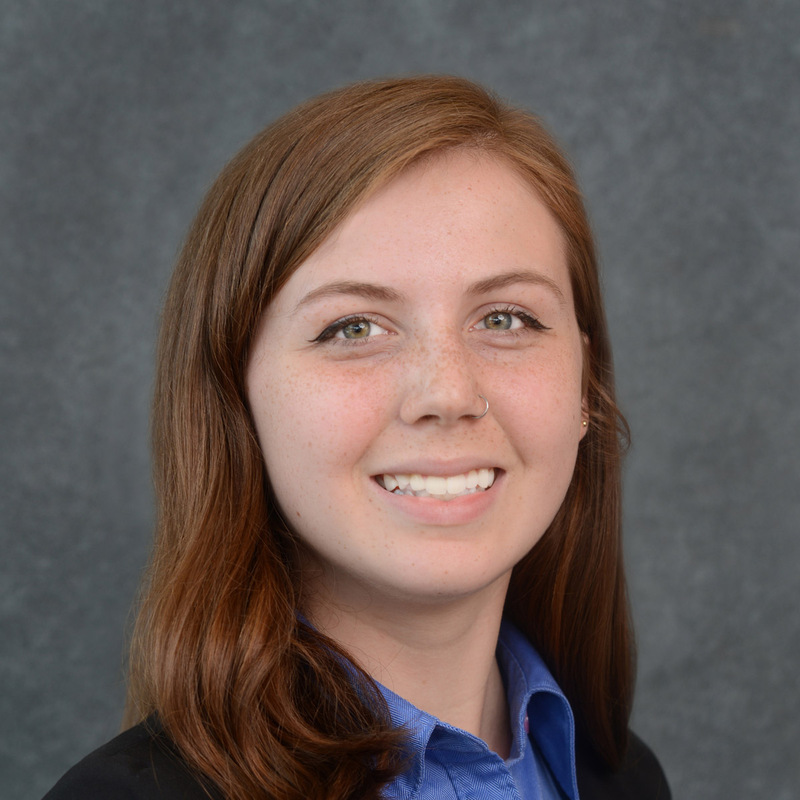 After graduation, Emily plans to pursue a JD and ultimately practice labor law, focusing on issues that combine her interests in feminism and income inequality.